ID Badge Printer or Pouch Laminator? Fargo / HID ID Badge Printers! 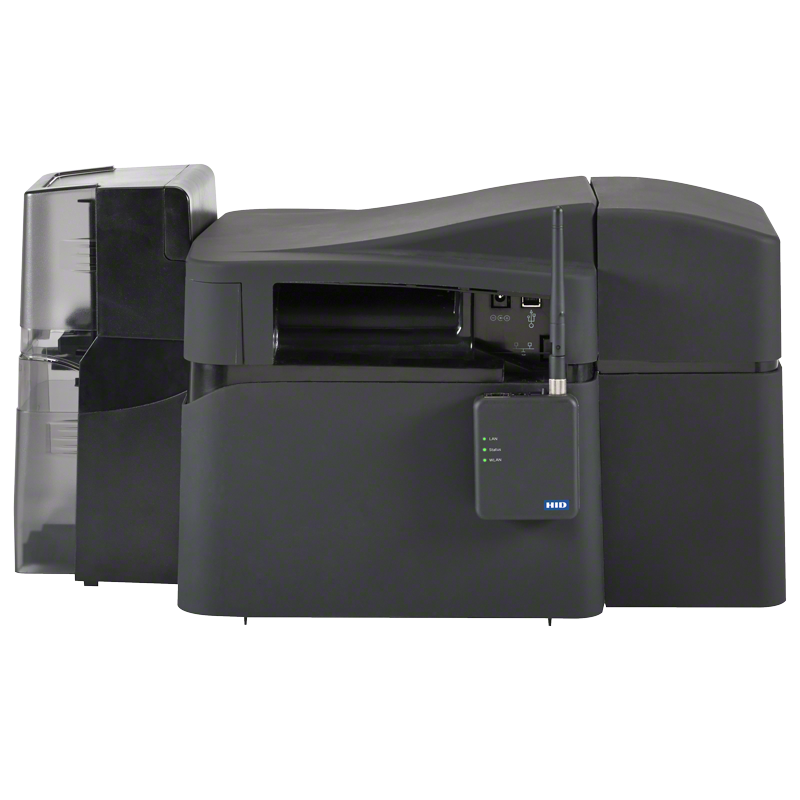 For extended durability and quality performance, the Fargo DTC 400e is a safe and secure investment for an all-environment id badge printing solution.